Aletha Williams is a STEM teacher and Instructional Technologist in Houston, Texas. 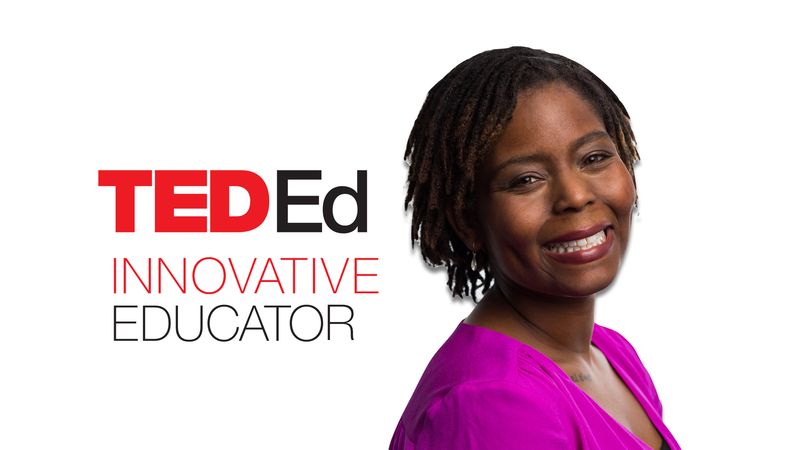 As a TED-Ed Innovative Educator, she is passionate about the power of project-based learning. Recently, she explored the benefits of project-based learning in the context of teaching English language learners. Below, learn more about her findings, and get some tips on how to try project based learning in your school. Project-based learning requires a shift in mindset for many students. Unlike the traditional classroom model, in which the emphasis may be placed on an individual student’s ability to memorize and recite facts without assistance, the emphasis in project-based learning may include: creativity, collaboration, critical thinking and research skills, and the ability to learn new facts and skills via hands-on experiences. Aletha’s project looked at the benefits and challenges experienced by a teacher implementing project-based learning, in the context of teaching English Language Learners in Texas. “It examined which characteristics were challenging and which ones were favorable,” says Aletha. She continues: “The project allowed for older students to teach the younger students in the classroom, provide feedback, and support the students during their projects. 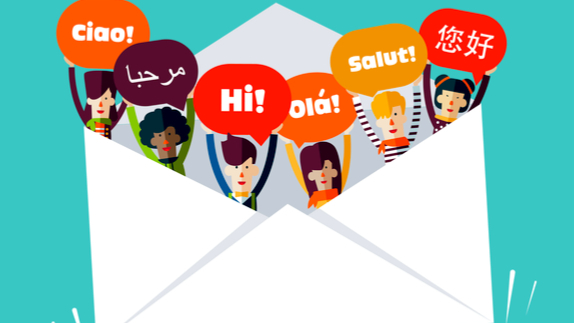 The teacher learned effective ways to teach students that are English Language Learners in the classroom and learned how to support each student.” To read more about Aletha’s project, go here. Be patient and start off slow when it comes to project-based learning. If the students are new to the US, this may be their first time learning in groups in a classroom, so teach them how to work in groups first. Then, get them used to the lesson in the class before introducing them to project-based learning. It takes effort, but over time it does help the students to learn concepts in the classroom. Don’t start with a huge project if you have never done project-based learning. More things not to do: don’t rush the teaching with the students, don’t rush the project, don’t expect the students to understand the concepts at first, and don’t expect students to know how to work in groups. Make sure that everyone has the proper tools for the project and knows that success is a team effort. Aletha Williams is a STEM teacher in Texas, and a participant in the TED-Ed Innovative Educator program. If you plan on replicating a version of this innovative project in your community, let Aletha know!